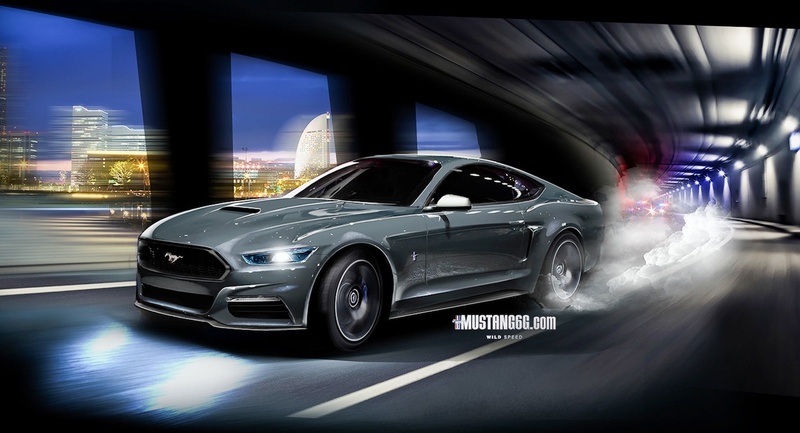 Presenting the final versions of our 2015 Mustang s550 renders!…. until the next new set! Color us pleasantly surprised if this fantastical rumor turns out true. 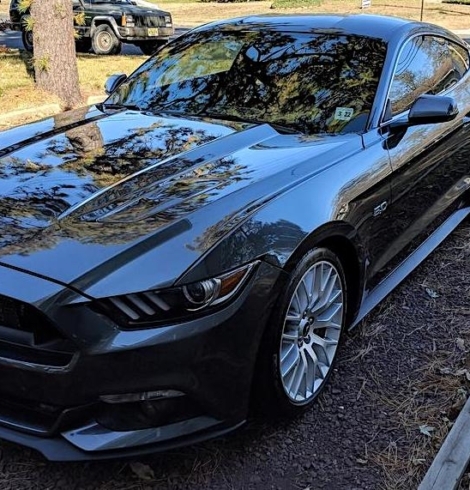 Edmunds is claiming that the 2015 Mustang will be slightly smaller and several hundred pounds lighter – around 400 pounds lighter to be exact. Catch the full details inside. 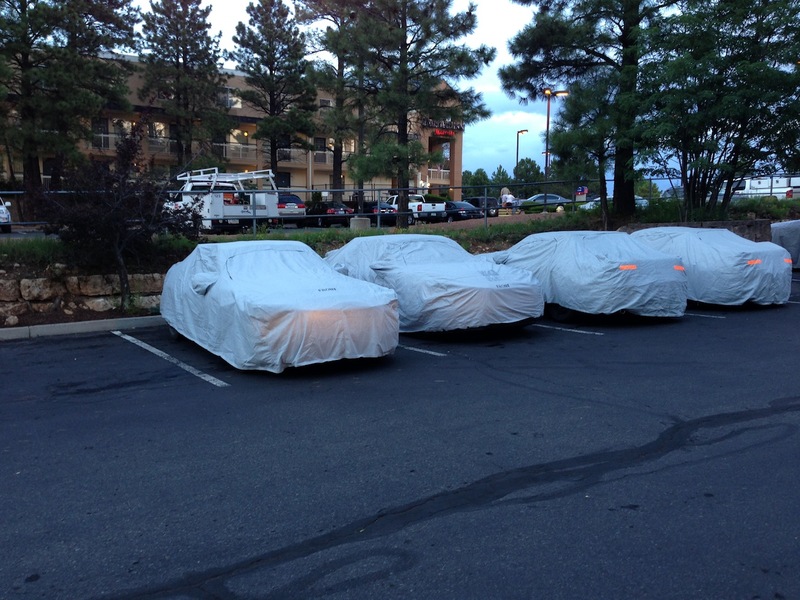 Looks like the Ford engineers and their group of 2015 Mustang prototypes have descended upon Arizona for some hot weather testing. Although the prototypes remain as covered up as ever, we do get a good look at the car’s front lip spoiler, as well as the interior. The interior remains nearly completely covered, but the steering wheel can be clearly seen. Full set of photos inside. 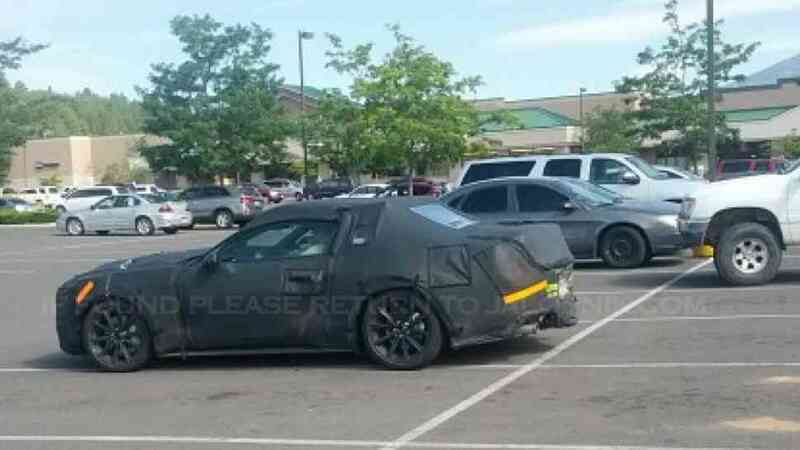 Some 2015 Ford Mustang (s550) prototypes were spotted out in Arizona undergoing hot weather testing and one of them may have been the upcoming Ecoboost turbo 4 cylinder model. Check out pics and video inside. 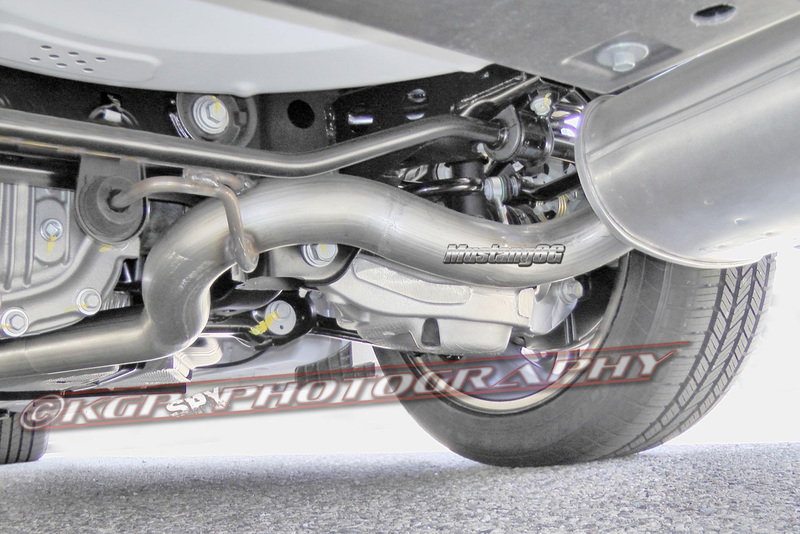 Will the 2015 Mustang’s independent rear suspension (IRS) be sourced from the Ford Fusion and Lincoln MKZ? According to one reader of American Muscle Blog, that will indeed be the case. This piece of information was posted by Jason Odziana on their blog. Odziana is currently working with FTE Automotive, who has supplied Ford with clutch, brakes and suspension systems for years now, so he may very well know exactly what he’s talking about. 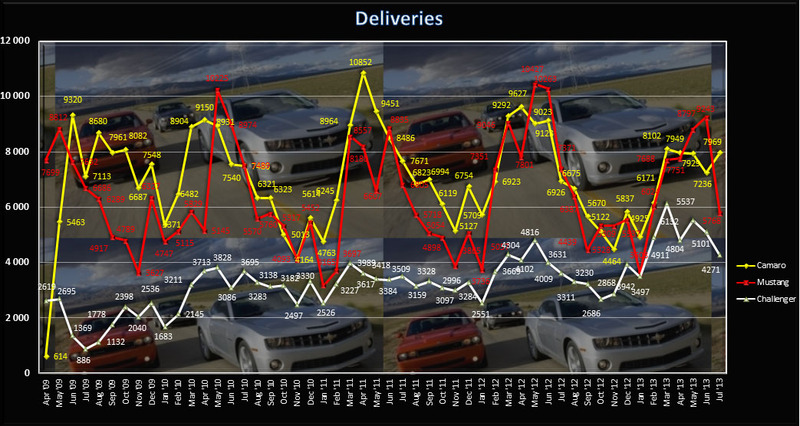 Here are the July 2013 sales stats for the Mustang versus the Camaro and Challenger. See the full charts inside. GT350 will be 5.4L NA V8 with a Ferrari-style-flat-plane crankshaft. Rev over 7000rpm and close to 600hp. 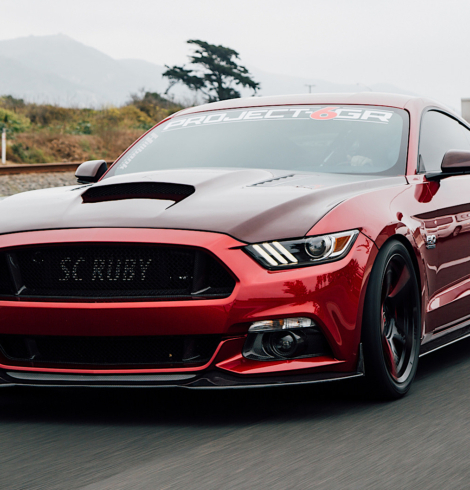 Shelby American has recently announced the end of production for the current Shelby GT350 Ford Mustang. 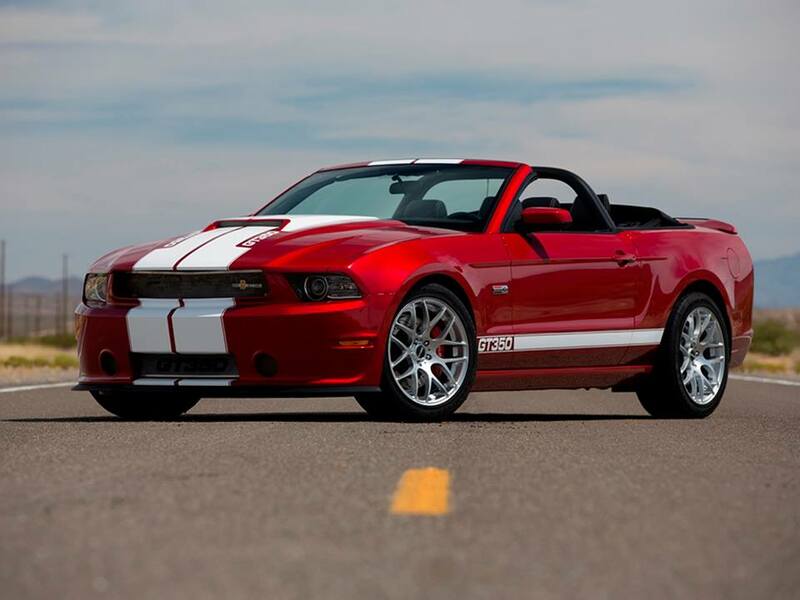 The 2013 model year will be the last for the limited-run Shelby Mustang. 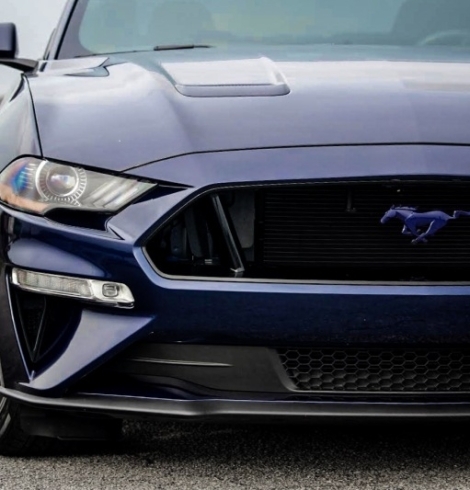 Does this signal the possibility of a GT350 Mustang straight from Ford for the s550 model? Time will tell, but we hope so! 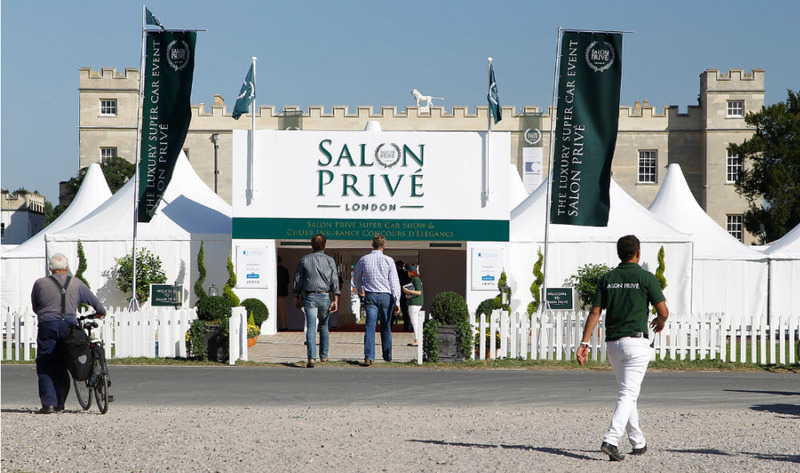 The Ford Evos concept, which first debuted at the Frankfurt Auto Show in September 2011, will make yet another European debut at Salon Privé in London from September 4-6, 2013. In its 8th year, the exclusive supercar show will feature the concept that reflects the future design language of Ford, in its Concepts and Prototypes display. 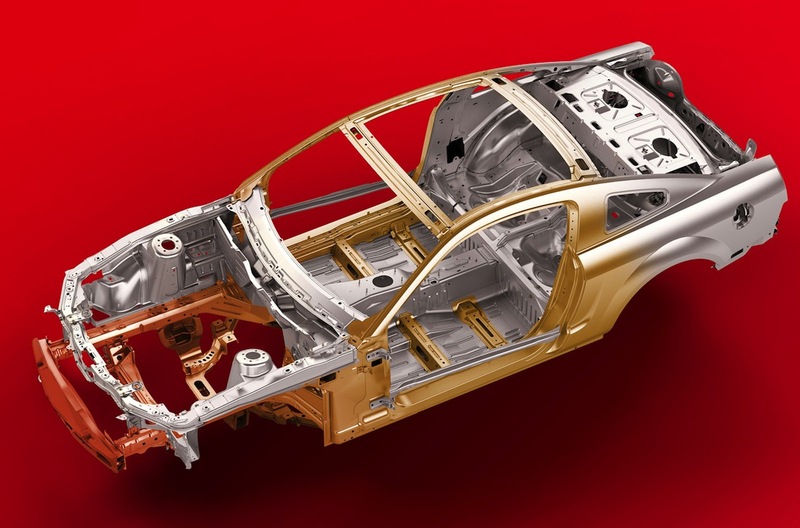 This news raises the question of whether the 2015 Mustang S550’s debut will follow shortly thereafter and whether this marks the beginning of the next-generation Mustang auto show blitz.